A federal judge ruled Thursday that Texas has violated foster children's constitutional rights to be free from an unreasonable risk of harm, saying that children "often age out of care more damaged than when they entered." The ruling came a full year after the case went to trial, and Texas is expected to appeal within 30 days. If it stands, Jack's order could mean costly reforms for Texas and its Child Protective Services division. At any given time, about 28,000 children are wards of the state. Advocates for foster children have long accused the state of stretching its caseworkers too thin to effectively protect their wards. The court also ordered the state to improve caseworkers’ turnover rate and said those workers should be able to spend more than 26 percent of their time with foster children. Foster care reform advocates said they were thrilled with the ruling in the class-action lawsuit, brought by the New York-based advocacy group Children’s Rights Inc. in 2011 on behalf of all Texas children in long-term foster care. “From a national perspective, what is stunning about this decision is how clearly the judge has documented the profound and longstanding problems in the Texas child welfare system and how thoroughly her order is going to address those problems,” said Marcia Lowry, the former executive director of Children’s Rights and one of the lead attorneys on the case. “It is enormously significant,” she said. 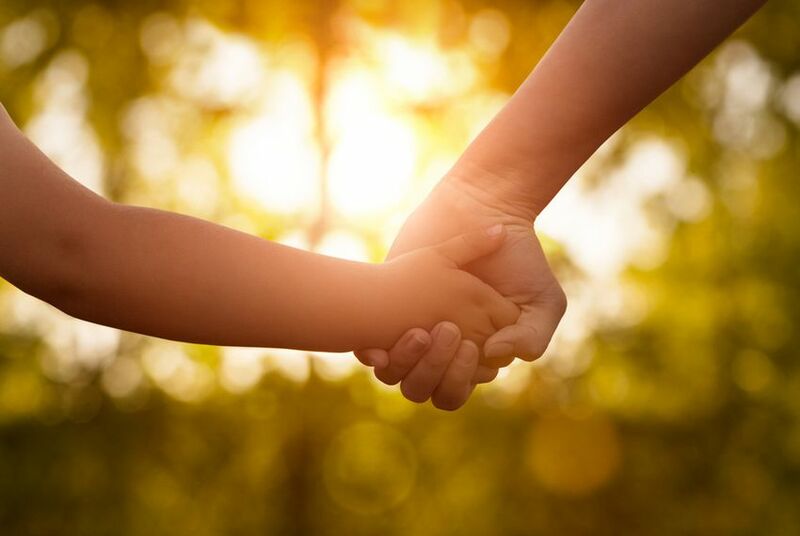 Julie Moody, in a statement for the Department of Family and Protective Services that oversees the foster program, said the agency was "obviously disappointed with the ruling, because great progress has been achieved improving the Texas foster care system. Texas performs comparably with other states in this area, and has steadily improved. "The children in our care come to us after suffering horrific abuse and neglect, and we use all available state resources to protect and nurture them. We will continue to work constantly to find permanent homes for all of our foster children. " Jack also directed the state to stop placing certain children in unsafe settings such as foster group homes that lack 24-hour awake-night supervision. While that order is in place, the special master will make a recommendation about whether group homes should continue to operate at all, depending on a determination from the special master about whether they cause “an unreasonable risk of harm” to foster children. The order may carry a hefty price tag, though it is unclear just how expensive complying with it would be. The state did not immediately provide a cost estimate; Jack wrote in her opinion that the reforms could save the state money in the long run. Jack did allow the state’s efforts to privatize foster care, known as foster care “redesign,” to continue — but only if the special master finds that the program is adequately protecting children’s civil rights. Texas' roughly $1.2 billion-per-year Child Protective Services division, with about 8,000 employees, is one of the nation’s largest child abuse investigation and foster care teams. Independent child welfare advocates had said a ruling in favor of Children's Rights could require significant changes at the agency, raising questions about whether state lawmakers would need to reconvene during a special legislative session to implement — and allocate money for — reforms.